Have a song in your heart? Ready to let it out on stage? 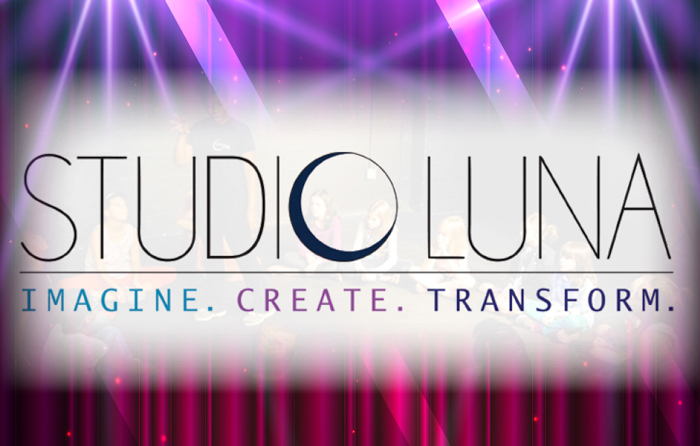 Come to Luna's Newest Class... Introduction to Musical Theater.... for Adults! This is the perfect class for actors who want to branch into Musical Theatre, and for more experienced singers looking to hone their talents to the particular genre of Musical Theatre. Broadway veterans, Stage Directors and Master Coaches, Robin Irwin and Erick Buckley are ready to guide you on your path from singing show tunes in the shower to singing under the lights! Many Sessions to Choose From! ONLY A FEW SPOTS REMAINING! You've taken playwriting classes, you've got drafts piling up on your desk. But how do you take that next step? PlayGym is a new play development forum for playwrights to hear their work read aloud and to receive feedback from professionals in a safe, nurturing environment. PlayGym playwrights have access to 4-5 professional actors trained in new play development and Luna's Resident Dramaturg. Workshop new material, finally finish that play that's been plaguing you, develop it with the actors in the room, try out different versions - how you use your time is up to you. Each playwright receives over 3 hours of personalized time and becomes a part of a community dedicated to play development. Please note: this class is intended for playwrights with some experience or training. Upon registering, please submit the script or scripts you wish to work on to kaitlin.stilwell@lunastage.org.